Two Left - Medium Rare — Two Left Co. 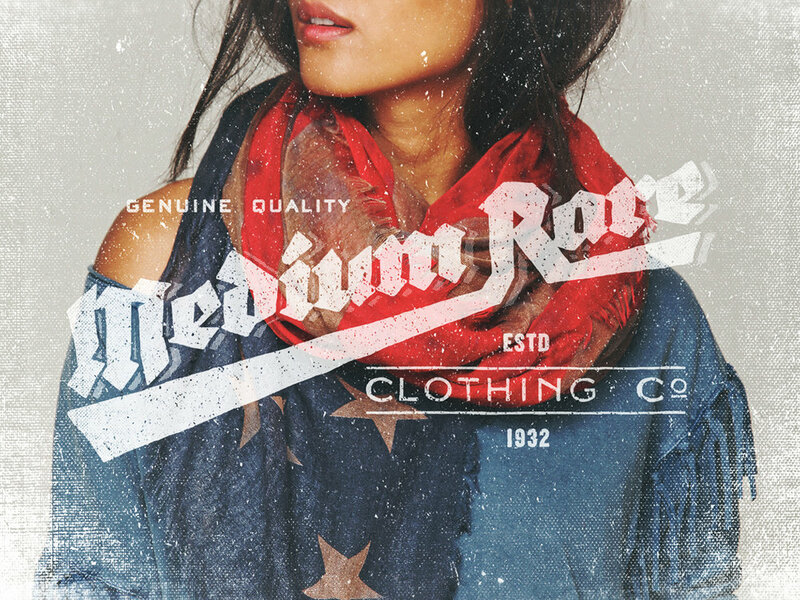 Deeply rooted in the 'Built to Last' American tradition, Medium Rare strives to deliver outstanding quality and attention to detail in every product they produce. American apparel company Medium rare embraces the idea that people appreciate things that last. Their brand should be no different. Taking inspirational notes from hand painted shop signs of the early half of last century, this brand is designed to stand the test of time with a variety of marks and lockups.